Also available from Random House AudioBooks. Darth Maul, merciless apprentice of evil and one of the legendary Sith, a twisted order given over to the dark side of the Force . . . Darth Maul, champion of the nefarious Sith Lord, Darth Sidious . 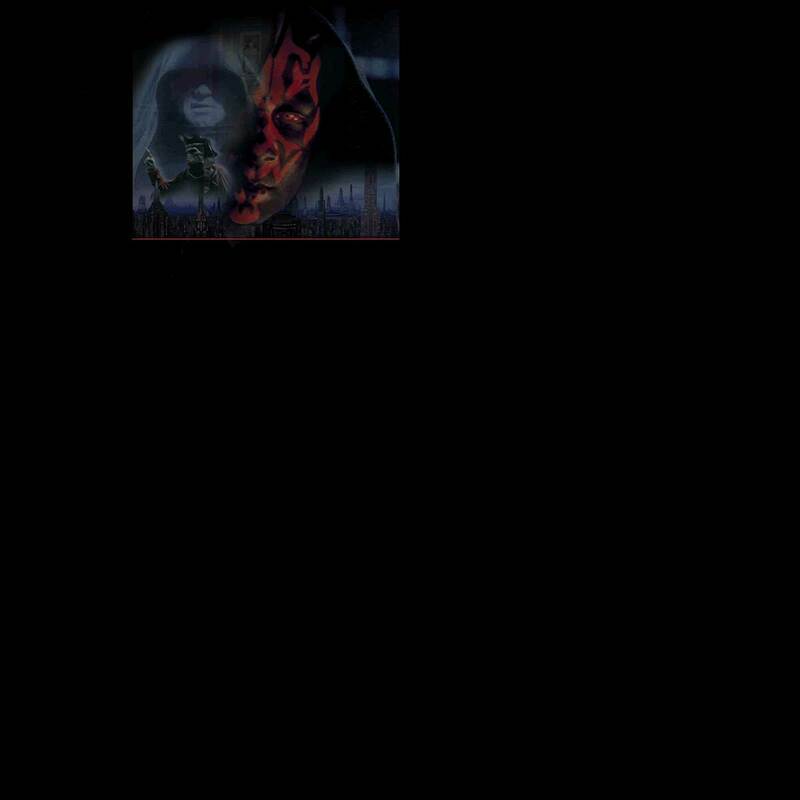 . . Darth Maul, a legend sprung to life from the nightmares of history, about to be unleashed . . . in an all-new tale of intrigue and mystery set just before the events of Star Wars: Episode I The Phantom Menace.